In the Summer of 2014, I was part of a wonderful gathering put together by Dorothy Widmann, owner of the Net Loft in Cordova. 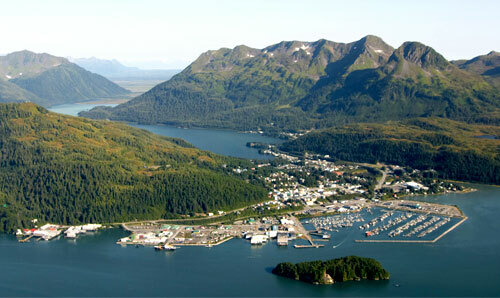 Over the course of a week, her retreat, Fibers and Friends, was an incredible mingling of teachers and students in the breathtaking beauty of Prince William Sound and the Copper River region. At the end of the summer, Dotty told me about an idea that had been percolating for awhile that she was going forward with: another retreat with the emphasis on Knitting and Fishing traditions. It was called the Cordova Gansey Project and it grew from the intersection of village fishing life with her family and the fisherman sweaters of old. 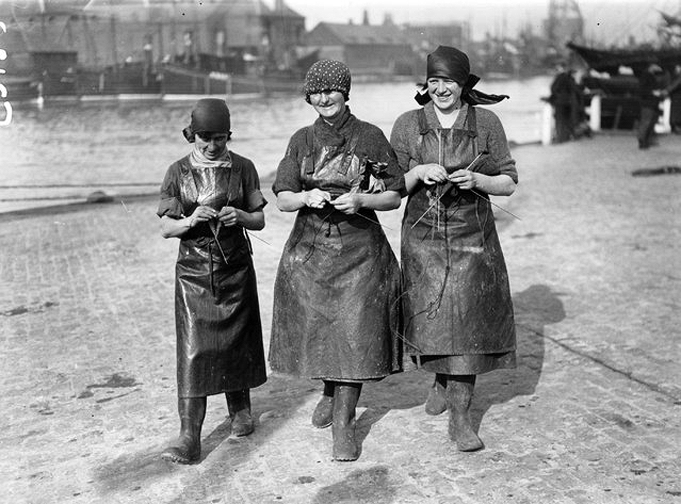 Early in her marriage and to this day, Dotty was part of a all-in, hands-on family fishing crew. 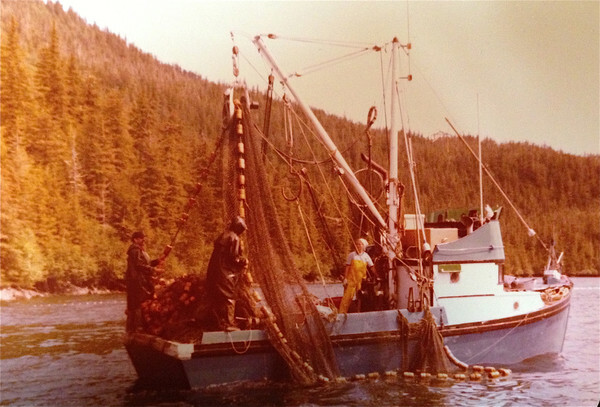 Between catches, Dotty mended the nets she and her husband Bob used out on their boat in the Pacific to catch salmon. This took place at a bunkhouse they called the Net Loft. She brought home an idea to mingle that knitting history and meld it with the contemporary culture of fishing life today. 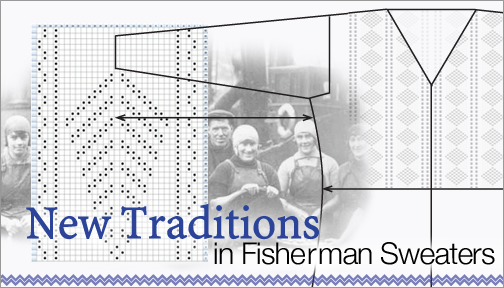 The Cordova Gansey Project was born and my New Traditions for Fisherman Sweaters 2- day workshop, as a part of it, took place for the first time in the last week of June 2015. But for me, it was form following the needs of function that really set this style apart. Knitted fabric works in two very interesting ways. It can be snug for warmth – and at the same time – be flexible for Movement. 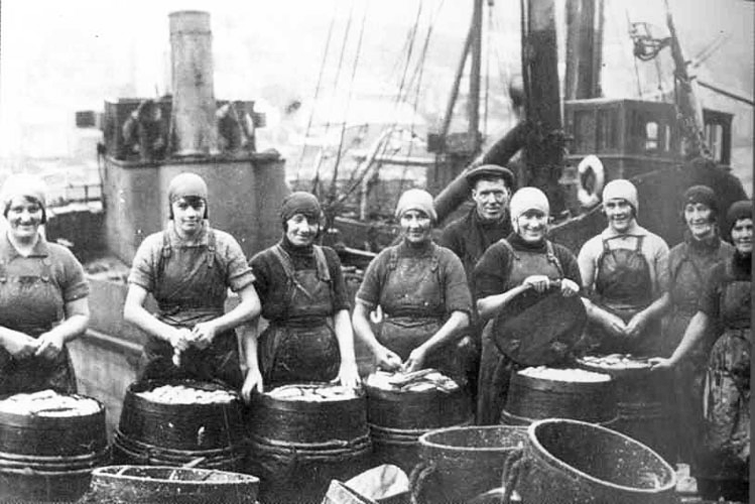 The Lads caught the fish and the Lassies barrelled ’em. 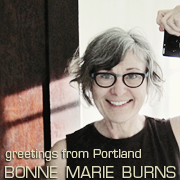 Their effervescent spirit infected me and inspired by the folklore of the Gansey stitchwork my work began. 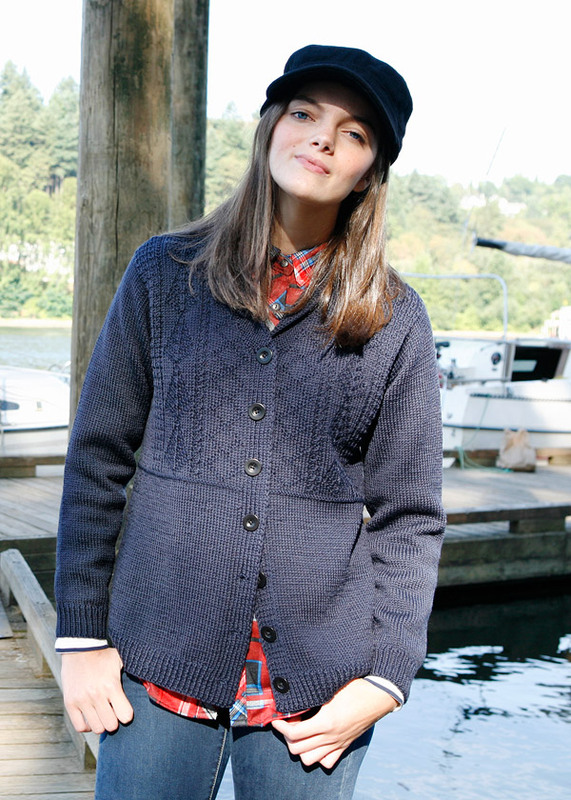 Here is a cardigan style that embraces the old with its gansey stitch patterning telling a story but whose shape is designed for the modern woman’s active life. It features an elegant top-down construction with set-in sleeves, a built-in button band, a shawl collar and a slight trapeze body shape to mirror today’s woman’s physique in a very flattering way. Ease of wear is balanced with pleasing decoration making the Fisher Lassie a cozy, pretty cardigan for all your adventures, on land or sea, indoors or outdoors. And I’m happy to announce that the Cordova Gansey Project 2016 will be offered this summer during the week of June 24th through July 3rd, 2016.